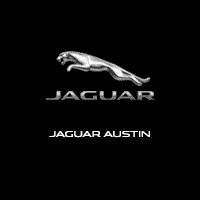 What is the Jaguar Certified Pre-Owned Program? What if Your Car Pulls to One Side When You Apply the Brakes? How Does the Alternator Affect the Car?